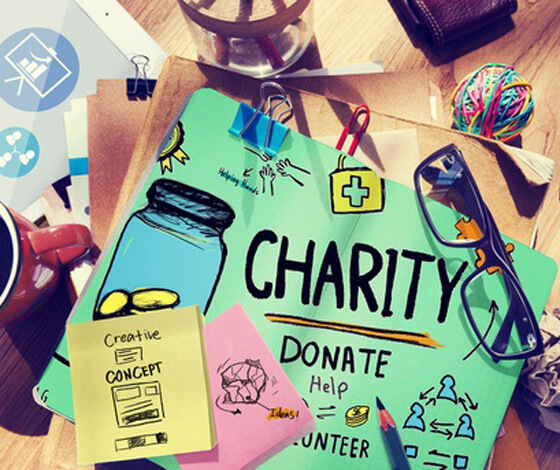 We will donate £12.50 per month to your chosen charity with this package! Small to medium sized businesses who may already have a website but are not happy with the results. Or perhaps you want a wider exposure for your new product, service or are targeting new markets. With this package you get lots of extra benefits such as the Google Location Mapping and double the number of pages to shout about your business. Don’t forget, we will design it for you to maximise the results. The payments are made over 24 months, with the option to renew, cancel or upgrade at the end of the contract. We recommend this package particularly for a better chance of Search Engine Success. If you want advice as to which package is best for your business please call 01746 769 612 now.